Please note, our forms are not for appointments or medical/dental advice. If there is an urgent need please go to the nearest emergency room. If you are seeking treatment at the Clinic, new patients are seen on an as-available basis through a random drawing. 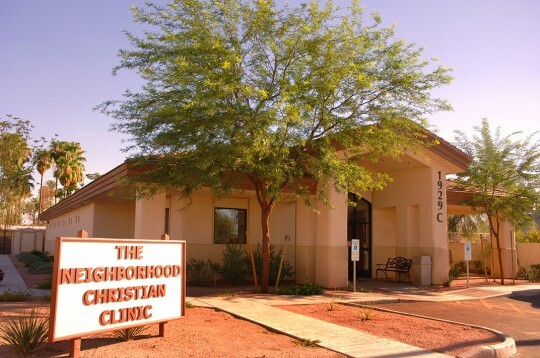 If you would like to wait, come to the Clinic up to one hour prior to opening.